We’ll take care of the technology so you can grow your business. At Swiftnet we have been providing national and international telecom services to agents and resellers since 1990. Our experienced team will work with you to create a customised solution that suits your goals and with our multilingual helpdesk you will have the support you need 24/7. Building your telecoms business has never been easier. 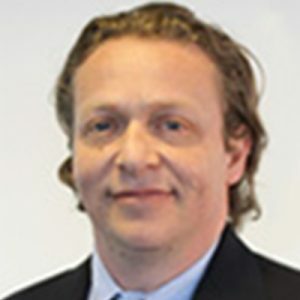 Abraham founded Swiftnet in 1990. He received a Bachelor of Science Degree in Mechanical Engineering from Ben-Gurion University, Beer Sheva, Israel. 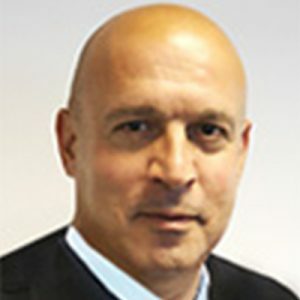 Bosmat joined Swiftnet in 1991 as Research and Development Manager and in more recent years has taken on the role of Senior Software Consultant. 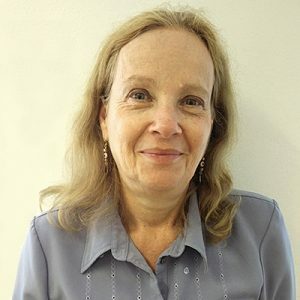 She received a Bachelor of Science Degree in Computer Science from the Technion – Institution of Technology, Haifa, Israel. Mark joined Swiftnet in 2007 and is responsible for the preparation of all company reports and other duties. He received a Bachelor of Arts Degree in Business Studies and Finance from the University of Portsmouth. 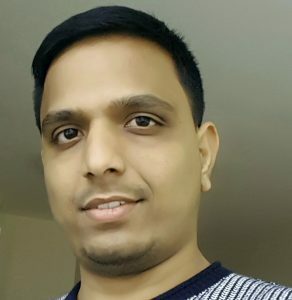 Elayaraja Joined Swiftnet in 2011 as a NOC engineer and now he is responsible for the network operations center. He received a Masters of science Degree in Telecommunication from the Middlesex University, UK. 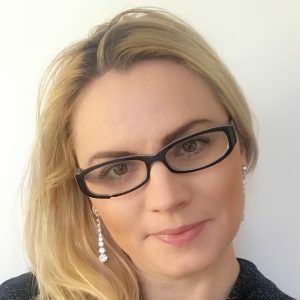 Marzena joined Swiftnet in 2010 as Customer Service Manager bringing with her a strong background in telecom and considerable experience in sales. Marzena’s primary role is to manage the Customer Service department and to find effective ways to resolve any customer issues that arise.